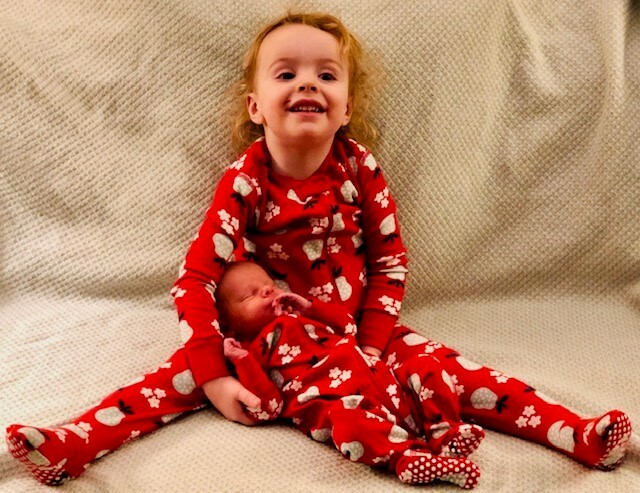 SPENCER, IA – Jonny and Dallas Fiddelke’s second child was born just as their first in the comfort of their own home in Spencer. Indie Berlin arrived 12:59 a.m. Thursday, Jan. 10, 2019, weighing 7 pounds and measuring 21 inches. She is the first home-birth baby of the year for the midwifery team of Promise Community Health Center of Sioux Center, IA – with certified nurse midwife Belinda Lassen attending the birth. Community Health Center of Sioux Center, IA. their family on Thursday, Jan. 10. As she held her baby in her arms for the first time, Dallas marveled at the amazing experience. Belinda also served as the midwife for the Fiddelkes for the birth of their 2-year-old son, Oz. Dallas said the midwifery care throughout the pregnancy was “outstanding” and “smooth and comfortable.” Their appointments felt like a nice chat with someone they’ve know for years – with Belinda being “engaging, attentive and genuinely there” for them. 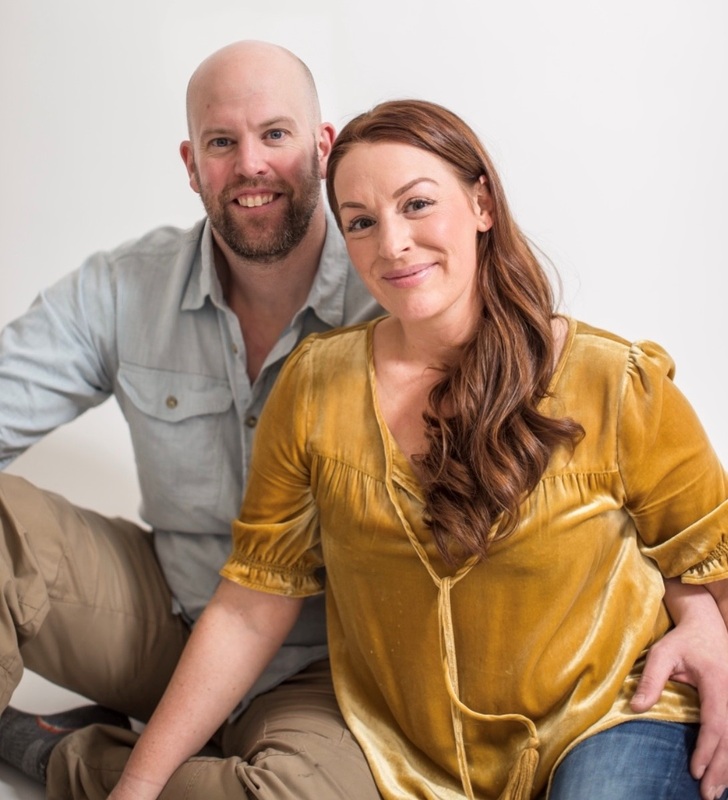 During her first pregnancy, Dallas said Belinda suggested that she read a couple of birthing books, “Mindful Birthing” and “Hypnobirthing.” She found those resources to be incredibly helpful in preparing for the big day. They were able to set up their home environment to be quiet, peaceful and completely relaxing. That allowed her to focus on her body, her contractions and, ultimately, her breath to allow her to have a peaceful and successful delivery. Oz Fiddelke, 2, is excited to have a younger sister. Community Health Center's midwifery team. Indie was born three days after her original due date, but the family wasn’t surprised because their son was born seven days later. This time, however, the birth experience turned out to be shorter and easier. In fact, Dallas could hardly believe it was over when Indie arrived in the birthing pool. As for now, the Fiddelkes find Indie to most look like her brother when he was little. And he absolutely loves being a big brother. Indie’s grandparents are Bill and Lynnette Cook of Milford, IA, and Randy and Barb Fiddelke of Manchester, IA. Promise Community Health Center of Sioux Center is a Federally Qualified Health Center serving the northwest corner of Iowa. Promise provides medical, prenatal, dental, vision, behavioral health and family planning services. To learn more, visit www.promisechc.org and watch this video. Visit Promise's midwives blog, Wonderfully Made!, at promisechcmidwives.blogspot.com.